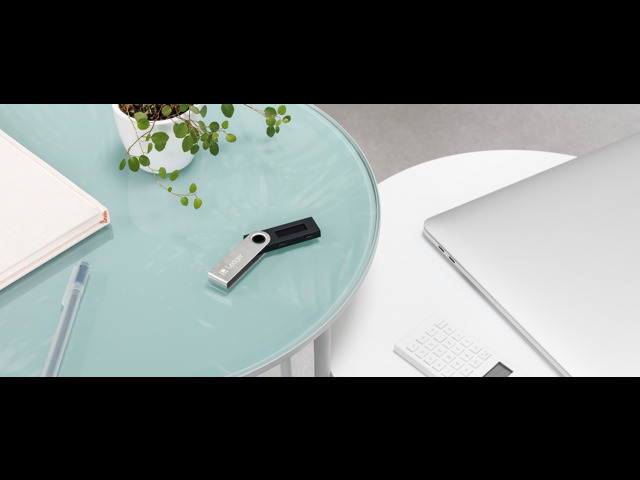 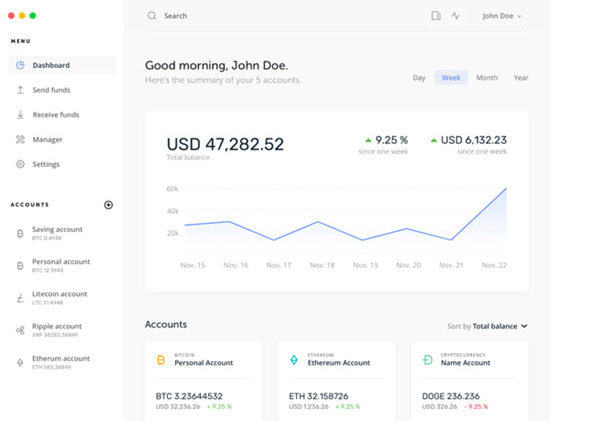 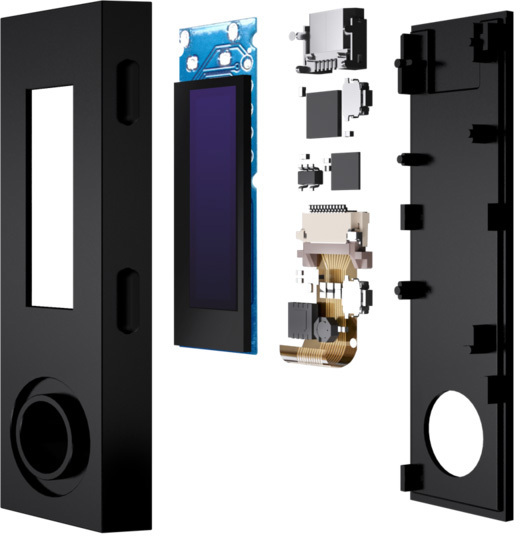 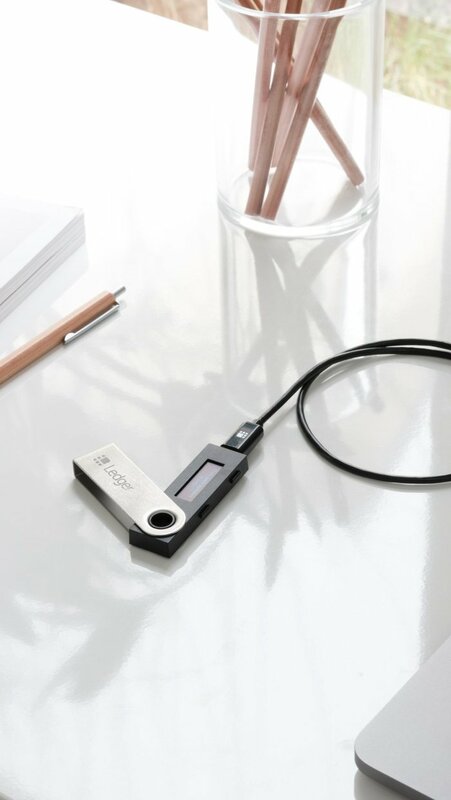 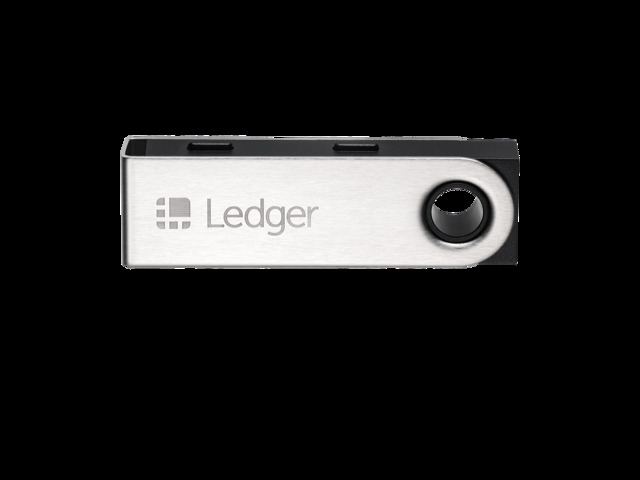 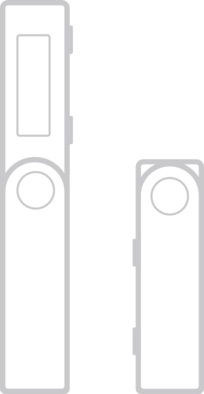 Ledger hardware wallets are powered by BOLOS , a unique, proprietary operating system developed by Ledger. 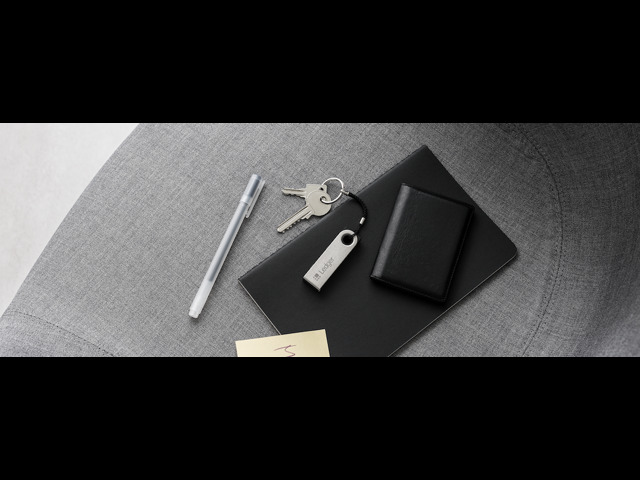 BOLOS creates an individual shield around each app on your device, ensuring they do not access your sensitive information. 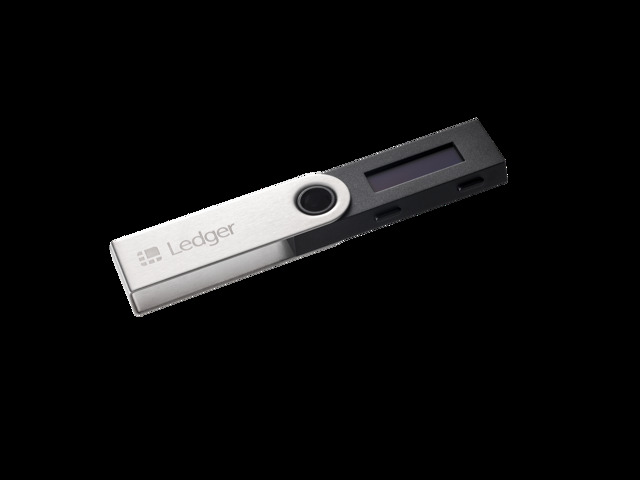 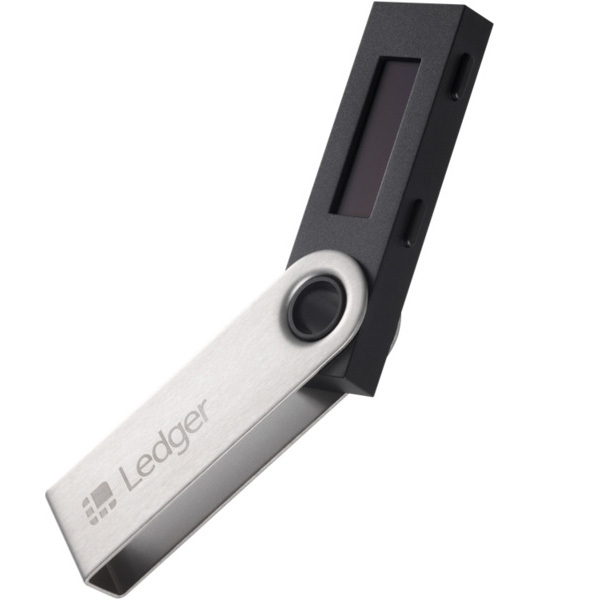 This item is covered by Ledger Official Return Policy.